Coaching Services in Glasgow & Newton Mearns. Confidential. 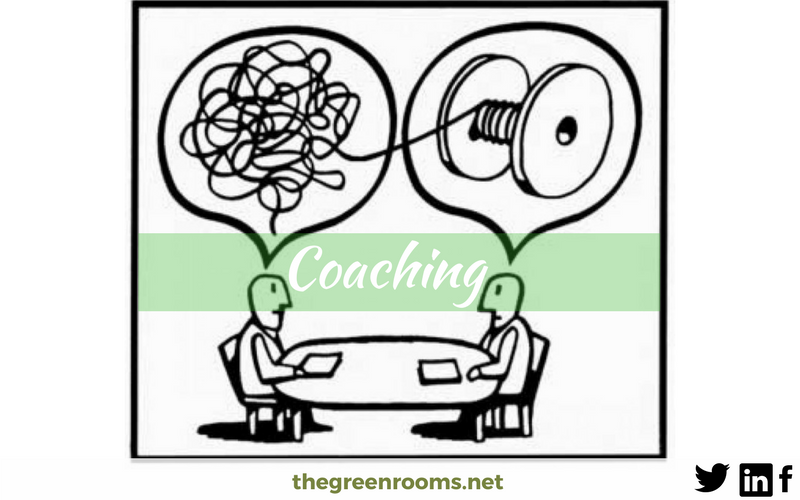 Coaching (also called ‘Life Coaching’) is for those people who are fairly emotionally stable and wish to concentrate on changing one particular area of their life. 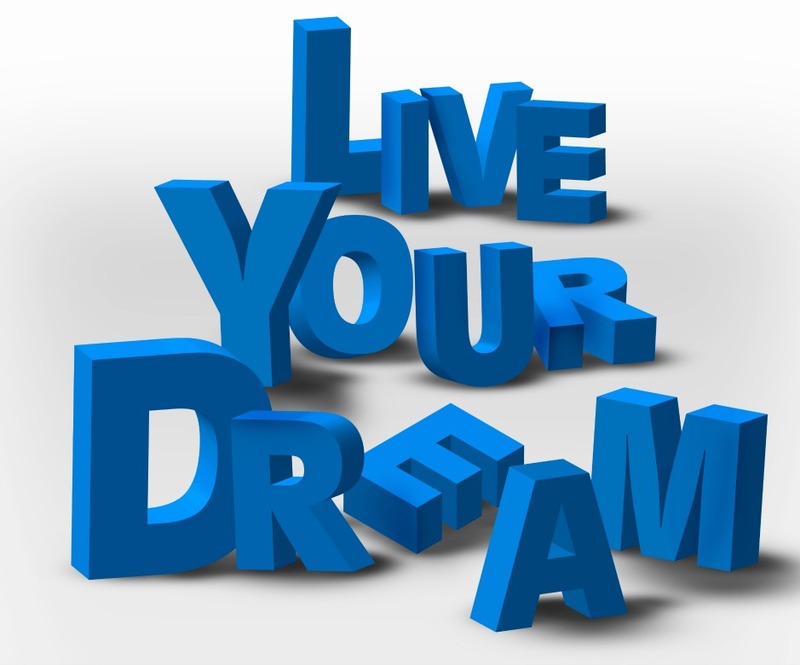 It assists you to determine and achieve personal goals. Our coaches use a variety of techniques, tailored to you, to move through the process of setting and reaching your goals. 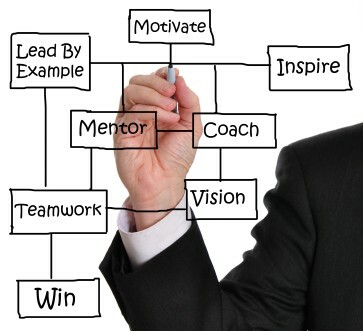 What Coaching Code of Ethics do you follow? Our Coaches are all members of the British Association of Counselling and Psychotherapy (BACP), or, Counselling and Psychotherapy in Scotland (COSCA). The relevant code of ethics is always adhered to. We have a choice of coaches who are BACP accredited.